#ArtySunday Adolfo Wildt | Modern Art – Music. Lifestyle. Travel. 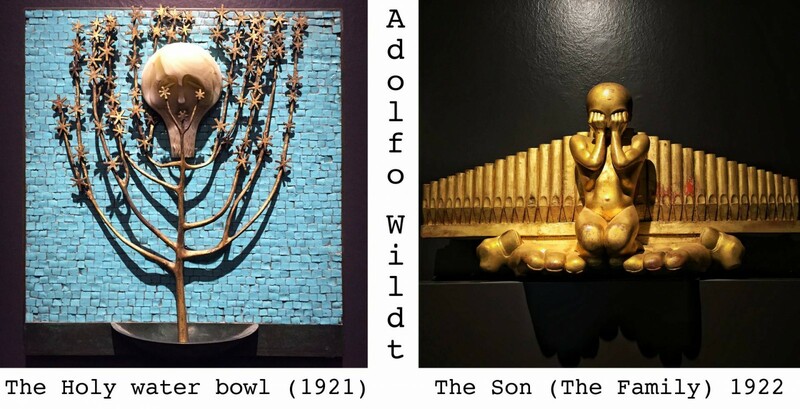 Last Sunday I went to GAM (Modern Art Gallery in Milan) with a friend of mine to see an exhibition dedicated to Adolfo Wildt, Milanese sculptor called “the last symbolist”. The exhibition has been organised in collaboration with Musées d’Orsay et de l’Orangerie of Paris and although it is not very big, it left a significant impression. 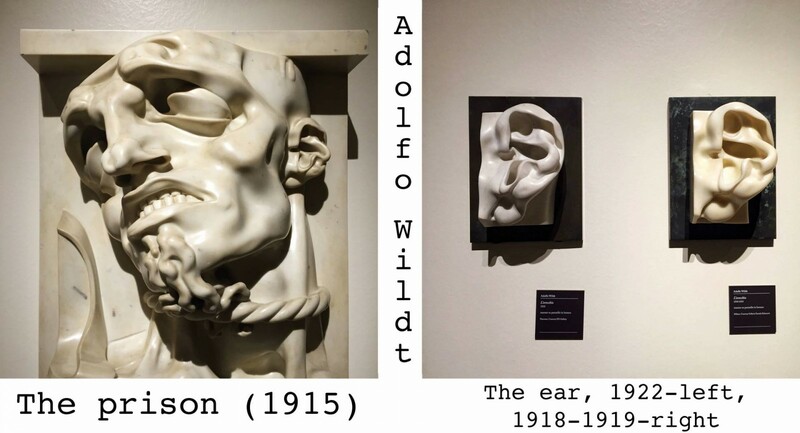 There are more than 50 works of art, that not only to introduced a sculptor that I’ve never known before, but also gave me the chance to notice and analyse the change in his style throughout the years. And this is something that I can relate to a lot, since I’m still in the search of my own style for the photographs, videos that I make, for this blog that I’ve just started. Style is something you develop. It is important to try out, constantly, the right thing will come eventually. I admire artists and creative people in general who are not afraid to experiment, to get out of their comfort zone, to cancel everything in order to discover something fresh! 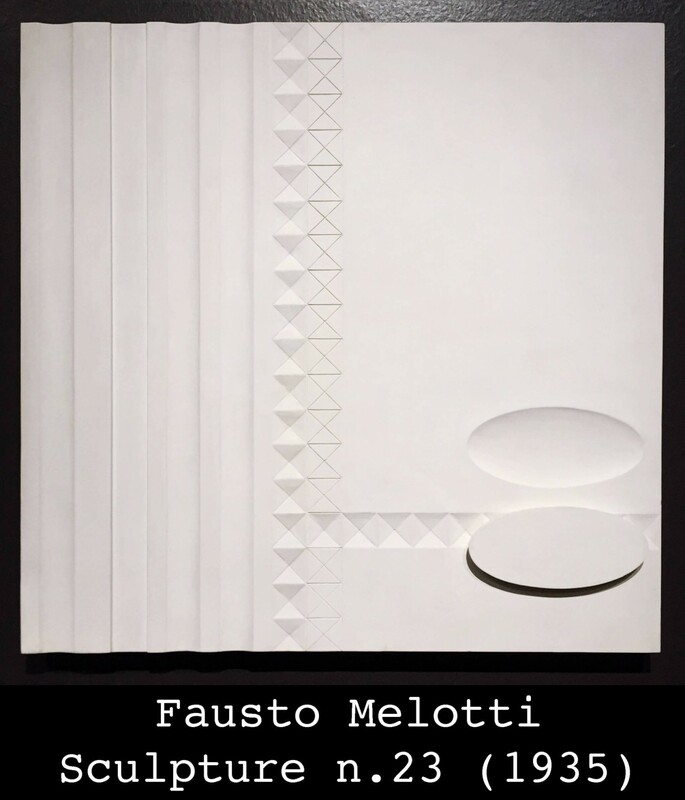 Apart from Wildt’s works, there were also some artworks of his students, like Lucio Fontana and Fausto Melotti. Furthermore, there was a documentary about Wildt’s life and art, I personally found it too long, after a while it is hard to concentrate on, so I went to take a look at GAM’s permanent collection. By the time we finished, the museum was closing, so we didn’t get a chance to see the sculpture outside in the garden, the one that is on exhibition’s brochure. If you are interested, the exhibition is open until the 28th of February! 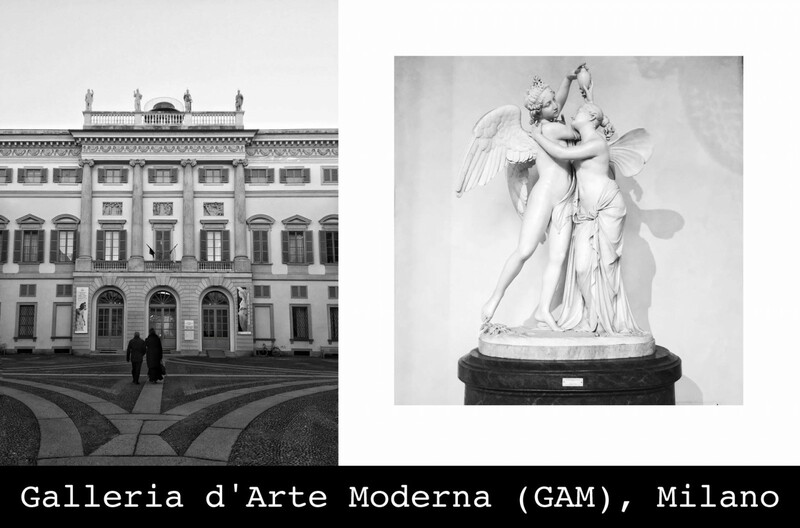 Next Post Galleria Carla Sozzani, current photography exhibitions.